The sun is out and it is hot in Quebec City today. A nice change from the cold and rain earlier in the week. Mid to high twenties in the forecast. 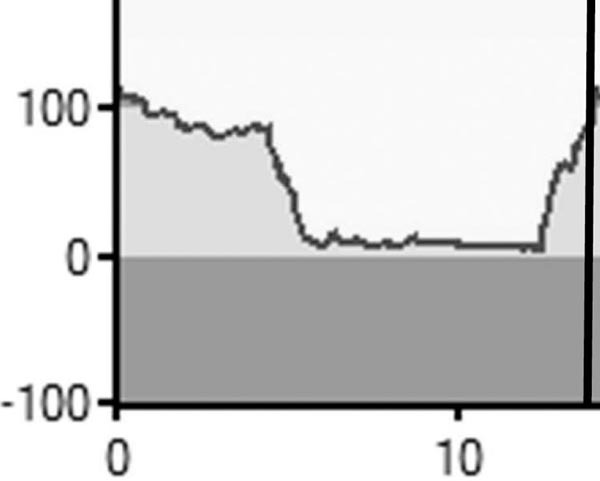 There will be a strong headwind along the top to challenge any breakaways. Start was delayed by 10 minutes to ensure the course was clear. Lap 6: 2:03pm - They have just started lap 6. The break is holding at 2:30 and they are working well together. 2:40pm: Starting lap 8: Cam Evans has attacked, but is quickly brought back. 2:56pm: Evans has been joined by Caleb Fairly, Otavio Bougarelli and Simon Richardson. They are about to start 1 lap to go and the gap is still 3 minutes to the peloton. No dangerous riders have enough of a gap to endanger Scott Zwizanski GC lead.